In a matter of time, everyone is going to look like they traveled back to their school days, when wearing uniforms were mandatory. But this time there will be no dress code to follow. 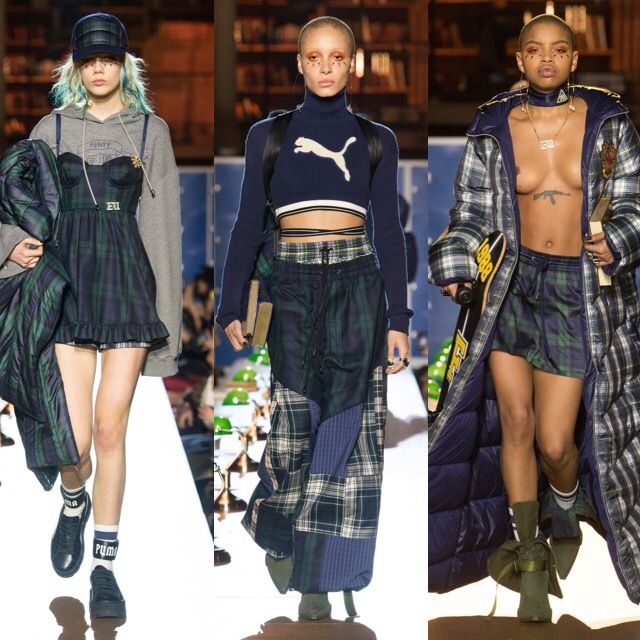 Because thanks to Rihanna, the need for all things plaid and letterman inspired has been taken up a notch in her third Fenty x Puma collection for this fall. 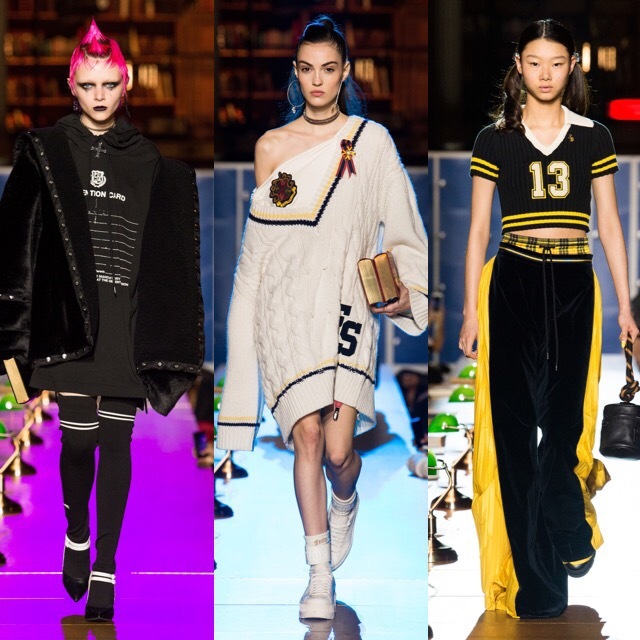 Oversized letterman sweaters, large coats, and track-inspired looks, elicited a strong sportswear and androgynous vibe that you couldn’t ignore. There was a perfect balance between femininity and masculinity for anyone wanting to channel Rihanna’s cool street wear style in a very bold way. While these statement sweaters and jackets were the perfect addition to add to your fall wardrobe, I was drawn more to the plaids because of the simplicity and timelessness, the ease of transition (can be worn throughout the year), and the endless possibilities on how I could style them. Granted, the entire collection is worth the splurge, but this plaid dress, these trousers, and this mini skirt can be worn in a number of ways. Am I Tripping Or What? 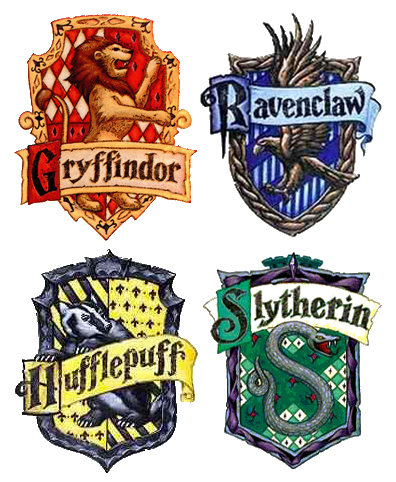 Am I the only one that got strong Harry Potter vibes (team Gryffindor btw) from the collection? If you didn’t, don’t even worry about it, it might just be the nerd in me. But there’s no denying that this collection is bold, fashion-forward, and definitely inspiring. Check out the full collection here, and share your thoughts. 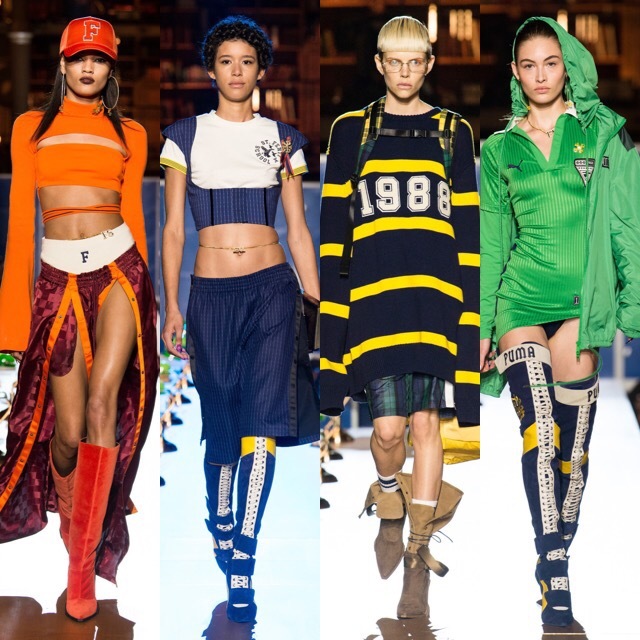 Tags: Fashion, fenty puma 2017, fenty puma 2017 ready to wear collection, plaid skirts fenty puma, rihanna 2017 collection, runway review for puma fenty 2017 collection, runway shows. Bookmark the permalink.